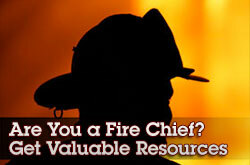 You are here: Home / Benefits / NCSFA Going Green! 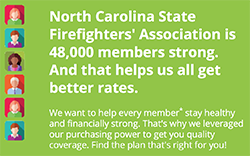 RALEIGH – The North Carolina State Firemen’s Association is going green! We Are moving all Roster Renewals online in 2014 and will no longer be sending paper copies of the department roster to update in November of each year. To make the transition to paperless a smooth one, the rosters will be accessible throughout the entire year. 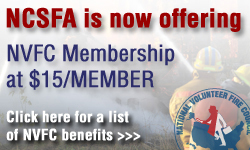 Departments will have until January 15th to get rosters updated online, membership paid, and the Certification of Firemen’s Report sent to the NCSFA office. 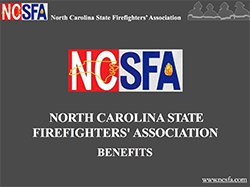 After January 15th your roster will be considered late and NCSFA benefits for your members will cease until updates are made and the payment received. 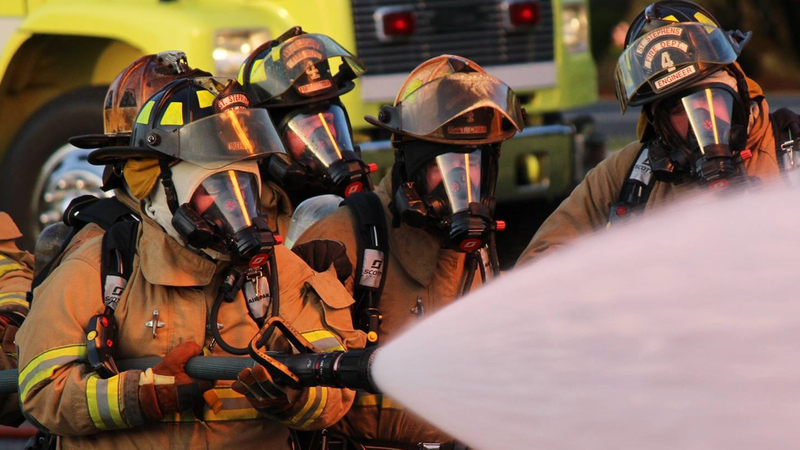 Members will forfeit the previous year’s service credit with the North Carolina Firemen’s & Rescue Squad Workers Pension Fund if rosters, payment, and the Certification of Firemen’s Report are not received by January 15th of each year. 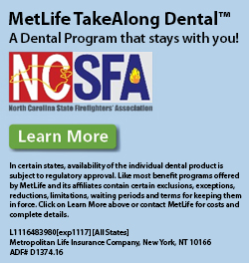 If you would like to begin making your department’s roster changes now and you have not received a login and password for the online system please call the NCSFA office to set up your account. 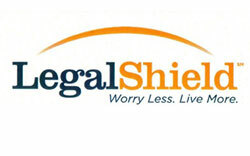 The Online Roster Management site has undergone numerous updates and we hope you will find it is easy to use.